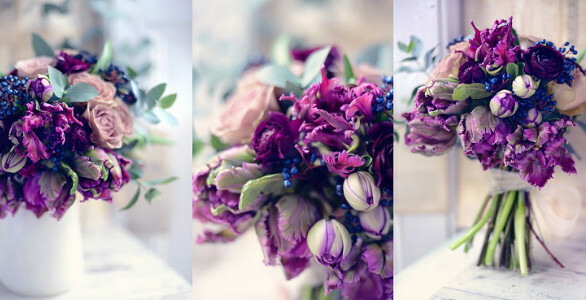 Sharing what we love and do best – this summer the floral team have been extremely busy working on wedding flowers. 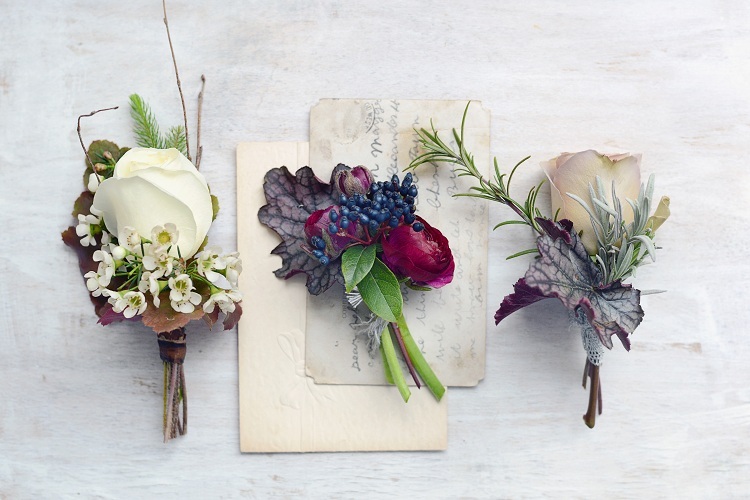 Here are some of our Rhubarb & Roses wedding floral arrangements from 2014 so far. 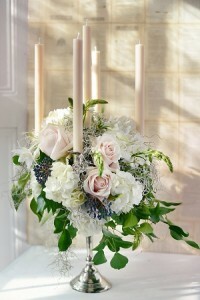 More images of our wedding work will be uploaded onto our online gallery soon. 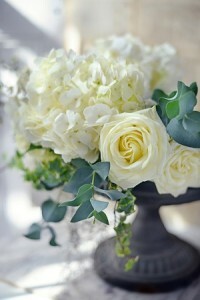 Classic white and green ALWAYS in style and still remains the most popular colour schemes in floral wedding arrangements.